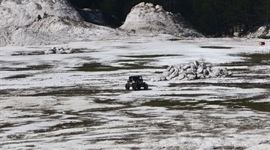 Bulgaria Offroad Competitions - News - Strong participation from Turkey! More than 150 participants in Moto & Cars categories are in the starting list! The organizers are ready with attractive and beautiful tracks for hole categories !